Want to have a fun game night with your family? Invite them over and enjoy their presence along with the festivities. Start by making or buying your invitations. Though not necessary if it’s just family, it’s still a creative thing for the kids to help you with and makes it fun for everyone. If you’d like to give your invitations a personal touch, it’ll be best to make them yourself with at home materials or even through your computer. 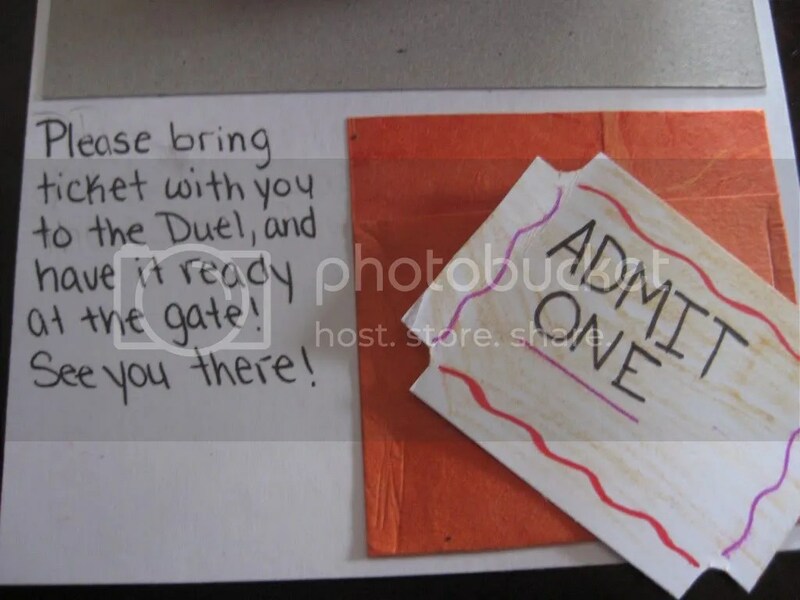 Start by cutting the construction paper to size make a border and create your invitation by putting all the information about your game night on the back. You can write any specifics instruction that the guest need to know like what to bring such as your favorite game or drink for your adult guests. You can make the night fun and easy for you by making simple party foods that are quick and easy to put together. You want to enjoy the fun too, right? Well you definitely don’t want to be running around all night and miss out. Pizza is an easy food option whether it’s of the store bought variety which can be popped in the oven or one that can be just a phone call away. Nachos are a fast and delicious party food. Just melt your cheese of choice and have optional toppings on your chips. Microwave popcorn is always a hit. My kids always eat it up like its candy. Sweet treats like cookies, brownies, and cupcakes never fail to get eaten up by party guests. For drinks you can offer punch, soda, or tea. Make sure you have some healthy alternatives, like water and even some sugar-free drinks for those with diabetes or if they’re just watching their figure. Once you’re all tired out with your games you can sit back and relax with some family movies. Family game night is such a great event, you can host it two times a month to get your family together and bonding.